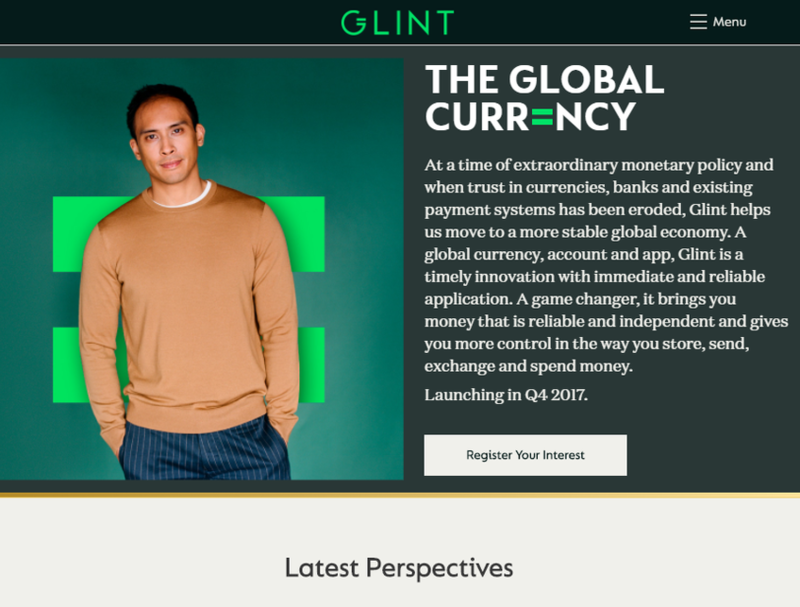 At a time of extraordinary monetary policy and when trust in currencies, banks and existing payment systems has been eroded, Glint helps us move to a more stable global economy. A new global gold currency, foreign exchange and payments account, Glint is a timely innovation with immediate and reliable application. A game changer, it brings you money that is reliable and independent and gives you more control in the way you store, spend, exchange and transfer money. 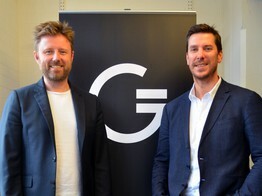 Glint, a stealthy London fintech startup that promises a new "global currency," has raised £3.1 million from a plethora of individual backers in the..
inbitcoin è l'azienda in Italia che produce prodotti e servizi per l'utilizzo di Bitcoin. Zcash is the first open, permissionless financial system employing zero-knowledge security.